Article 3 of the Habitats Directive requires the establishment of a European network of important high-quality conservation sites that will make a significant contribution to conserving the 189 habitat types and 788 species identified in Annexes I and II of the Directive (as amended). The listed habitat types and species are those considered to be most in need of conservation at a European level (excluding birds). Of the Annex I habitat types, 78 are believed to occur in the UK. Of the Annex II species, 43 are native to, and normally resident in, the UK. 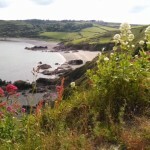 This site is part of a ria system in South-West England that supports a wide range of communities representative of marine inlets and shallow bays. 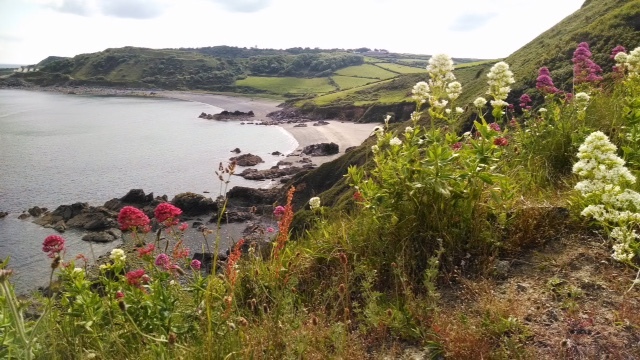 The rias of the Fal and Helford have only a low freshwater input and as a result the area contains a range of fully marine habitats from extremely sheltered in the inlets to the wave-exposed, tide-swept open coast. There is a particularly diverse algal flora and a number of warm-water species are present. 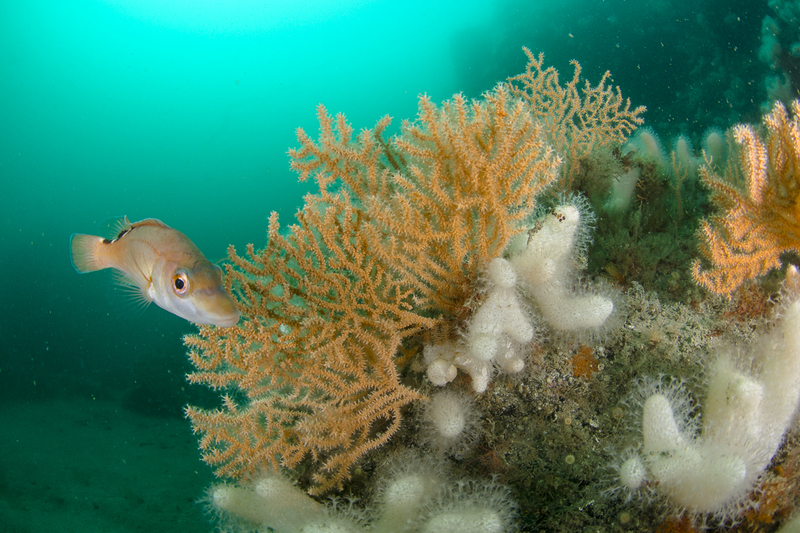 The area supports extensive and rich sediment communities, which include the largest and most south-westerly maerl Phymatolithon calcareum bed in the UK. 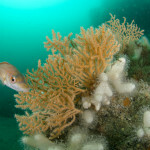 Any silt would also affect the maerl and other species of filter feeders within the Special Area of Conservation. Please use this link to a map to obtain further information regarding the prolixity of the SAC to the proposed project use this map.